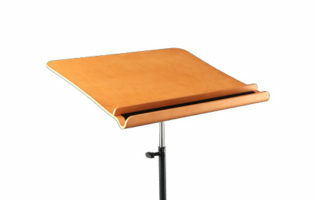 Perfect for percussionists and bassists RATstands Bass Stool is designed with the concept of comfort and posture. 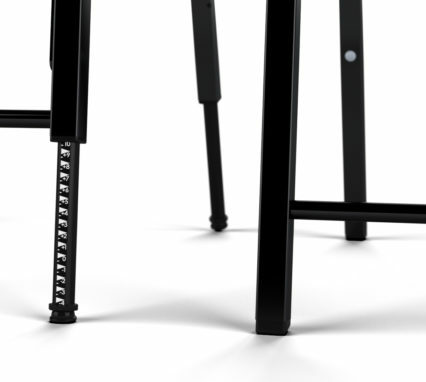 Built with a sturdy footrest the Stool comes in 4 varieties. 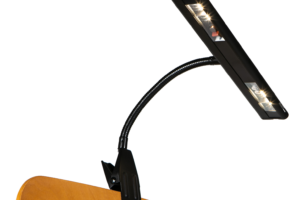 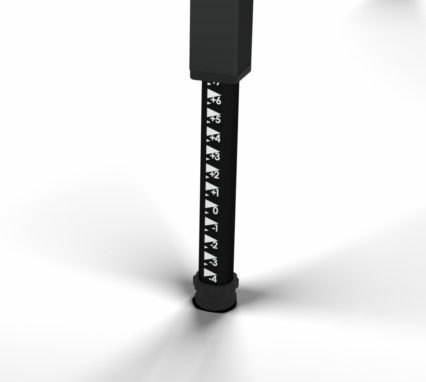 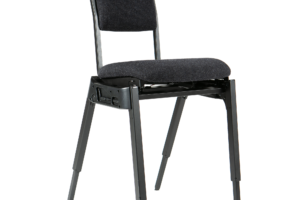 Adjustable legs enable the height of the chair to be adjusted as well as an optional backrest for maximum comfort. 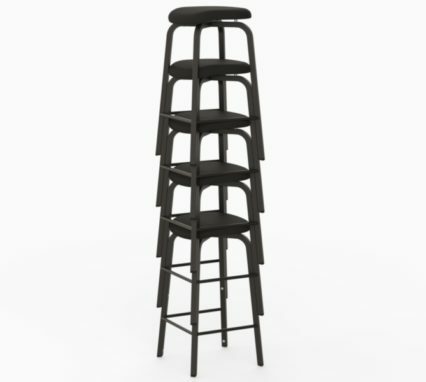 The Bass Stool can also be stacked, removing excess floor space. 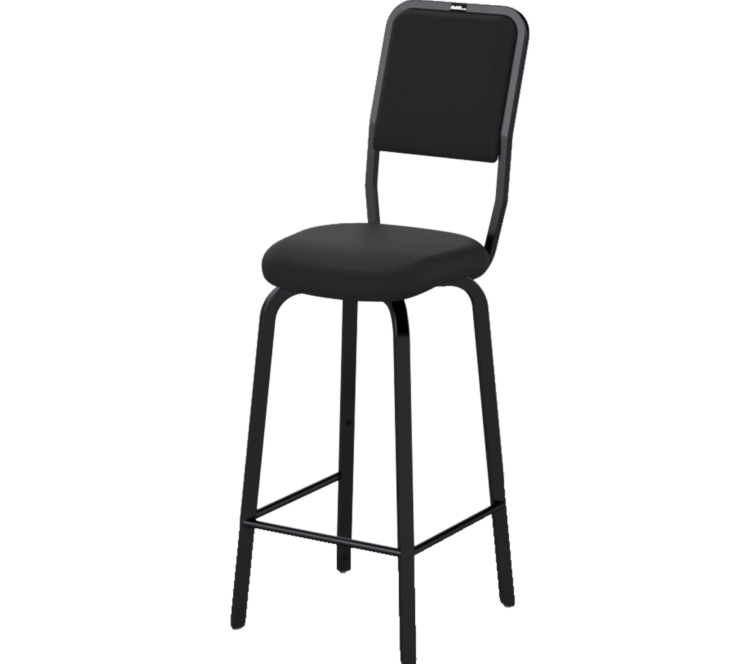 With multiple configurations the RATstands Bass Stool is an incredibly comfortable, strong and well designed musicians stool. 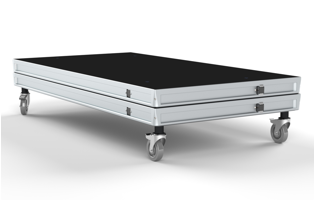 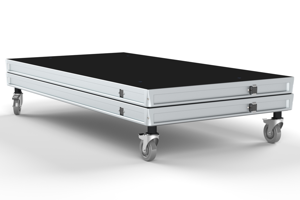 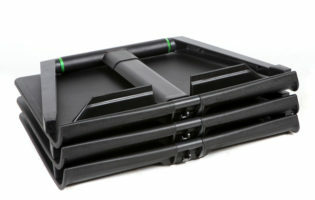 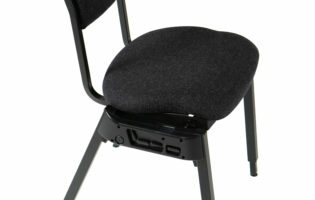 The bass Stool is stackable and can be placed on a dolly for ease of storage and transportation. 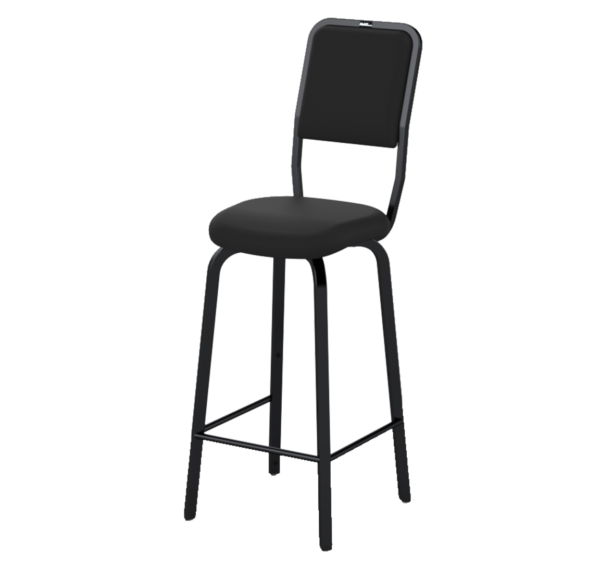 The High Stool has the option of a back rest, providing support where it is needed without restricting the musician’s arms, shoulders and ribcage. 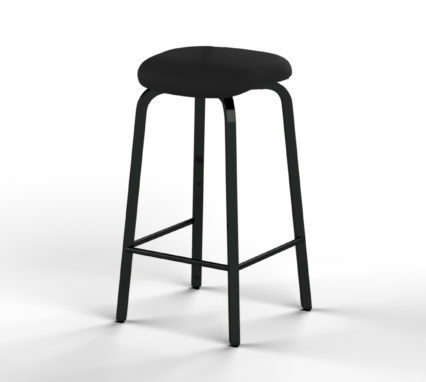 The Stool also comes without a back for those who prefer to perch at the front of your seat. Go for the Bass Stool without back for a more energetic and classic feel and performance. 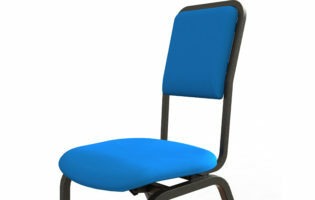 The upholstered seat will keep you comfy for hours. 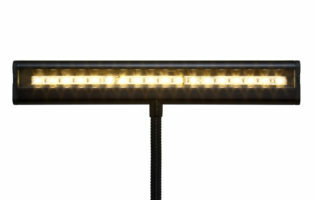 The very sturdy chair frame is coated in textured epoxy. 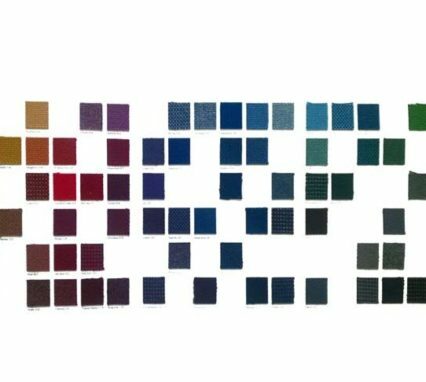 A vast range of fabric types and colours is available. 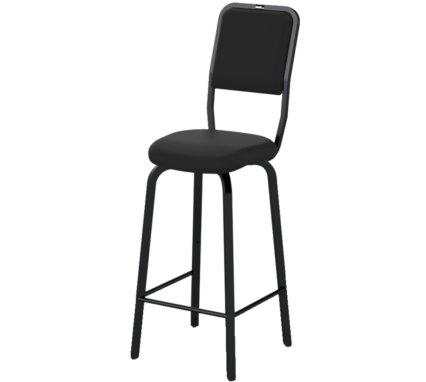 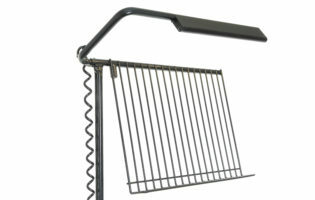 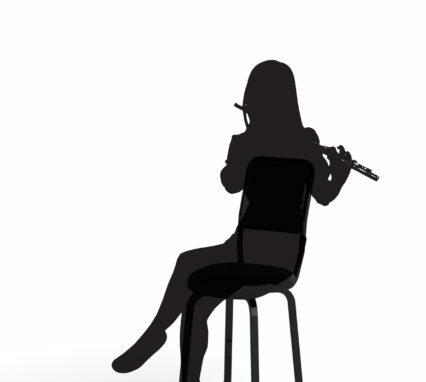 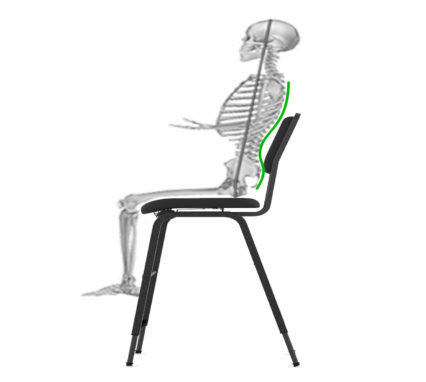 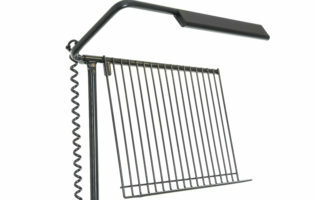 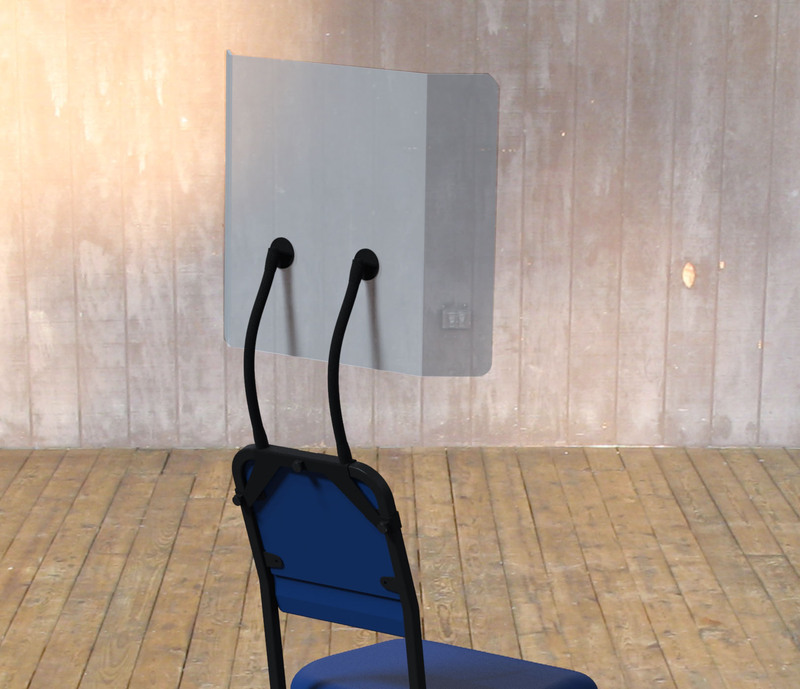 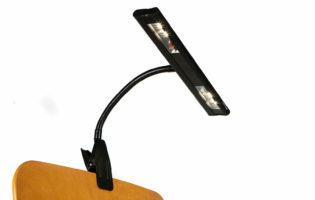 The back of the Stool provides support where it is needed, without damaging the musicians' arms, shoulders or ribcage.